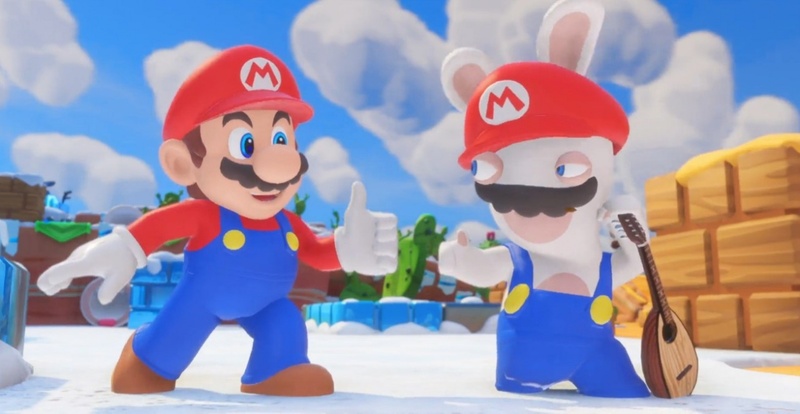 Looks like the pairing of the Mario and Rabbids universes has gone over quite well in Japan. With the latest round of sales data, we see that Mario + Rabbids Kingdom Battle has hit the 200k sold mark. The game launched back in Jan. 2018, and is still moving a few thousand units as of this week.